A Flea Market is held each Sunday in the parking lot of American Legion Alafia Post 148. Event is open to the public. Start seeing the benefits from your Chamber membership by signing up today and get the exposure your business deserves. Connect right now and watch your business grow with your new friends at the Chamber. 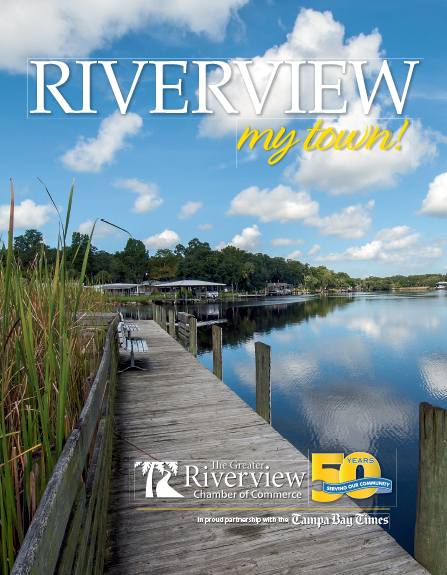 © Copyright 2019 Greater Riverview Chamber of Commerce. All Rights Reserved. Site provided by GrowthZone - powered by ChamberMaster software.